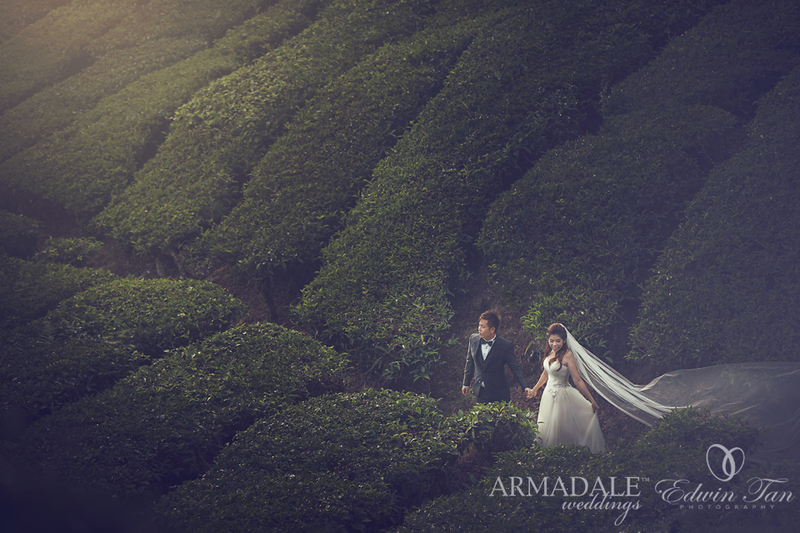 Our special Day for Judy and Keong ‘s prewedding in Cameron Highland, a place I visited since I was form one. 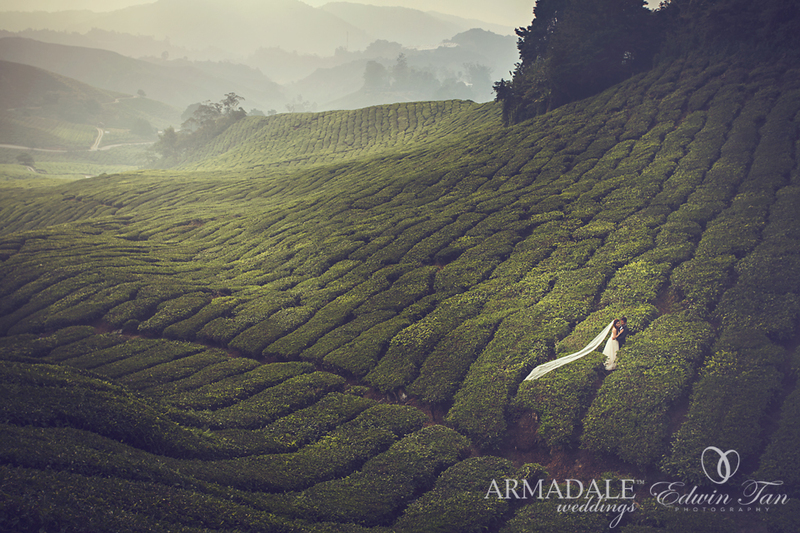 ya.. ages ago and I cant remember a thing about Cameron Highland except for the pretty school mate who sit beside me when we took the bus.. hahah, back to our prewedding shoot. Together, Covan, Foong, Yang, Agnes, Edy and of course Judy, our wedding consultant and her hubby, we went up to Cameron Highlands for her prewedding. Share with you 2 images….